The interest rate you pay on your home mortgage has a direct impact on your monthly payment. The higher the rate, the greater the payment will be. That is why it is important to know where rates are headed when deciding to start your home search. Below is a chart created using Freddie Mac’s U.S. Economic & Housing Marketing Outlook. 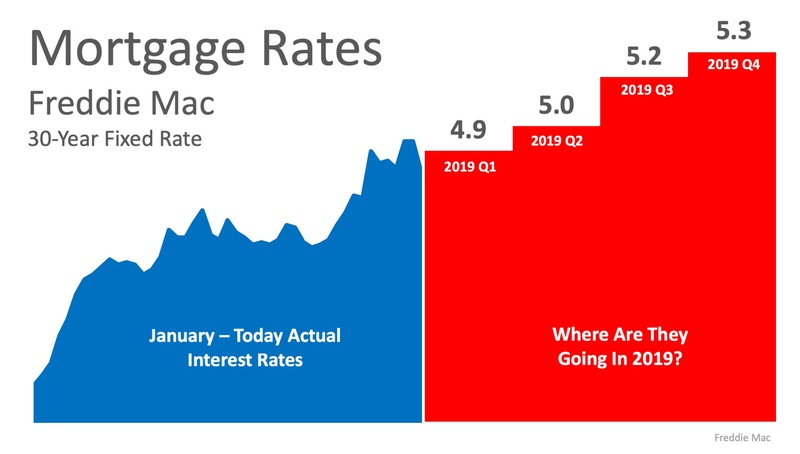 As you can see, interest rates are projected to increase steadily throughout 2019. 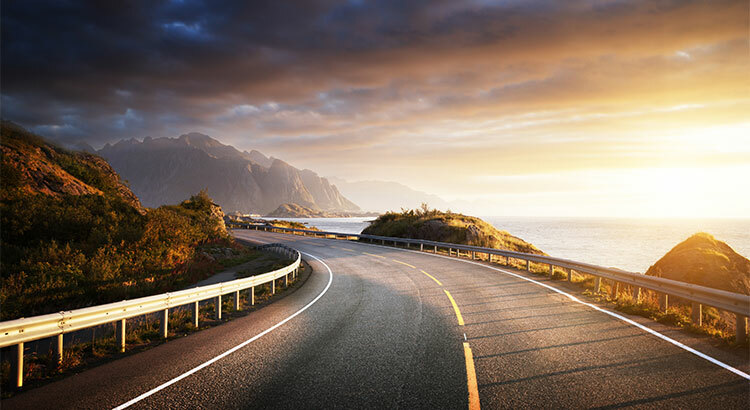 How Will This Impact Your Mortgage Payment? Depending on the amount of the loan that you secure, a half of a percent (.5%) increase in interest rate can increase your monthly mortgage payment significantly. But don’t let the prediction that rates will increase stop you from purchasing your dream home this year! 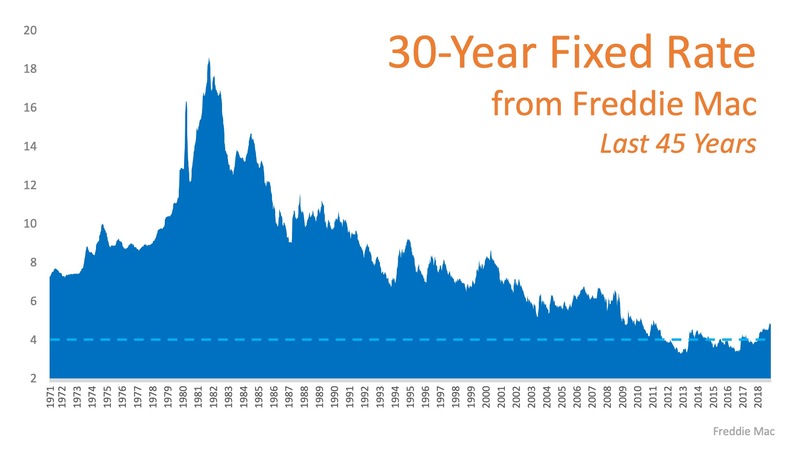 Let’s take a look at a historical view of interest rates over the last 45 years. Be thankful that you can still get a better interest rate than your older brother or sister did ten years ago, a lower rate than your parents did twenty years ago, and a better rate than your grandparents did forty years ago. « 2008 vs. Now: Are Owners Using Their Homes as ATMs Again?